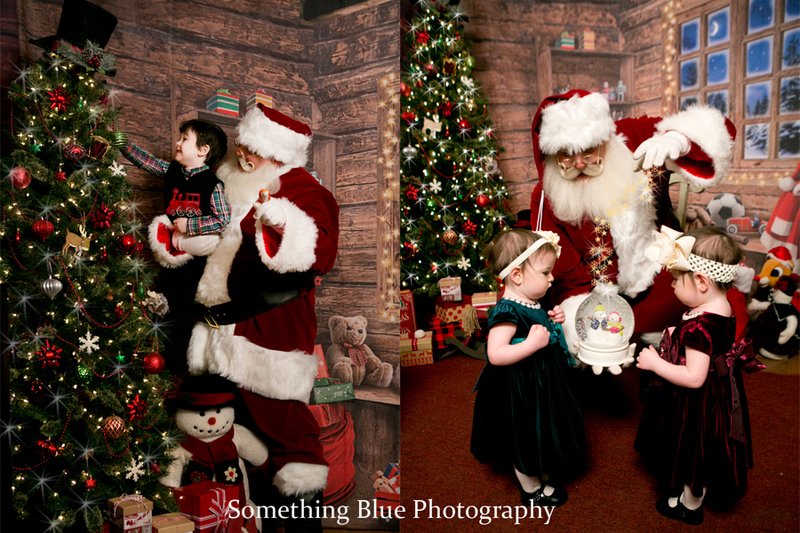 Once a year Something Blue changes it up a little. 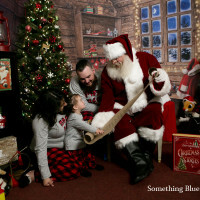 We have a friend that lives up North. 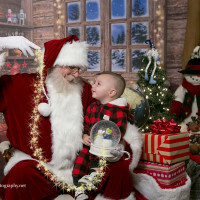 He likes to visit only when it is cold outside. 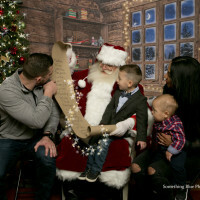 He is a jolly ole man and likes to bellow HO HO HO. 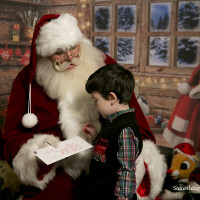 Have you guessed who it is? 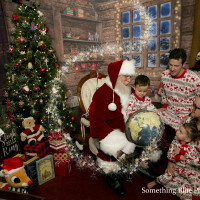 We promised Santa that we would bring all the good boys and girls to visit him at his Summer workshop in Tucson. 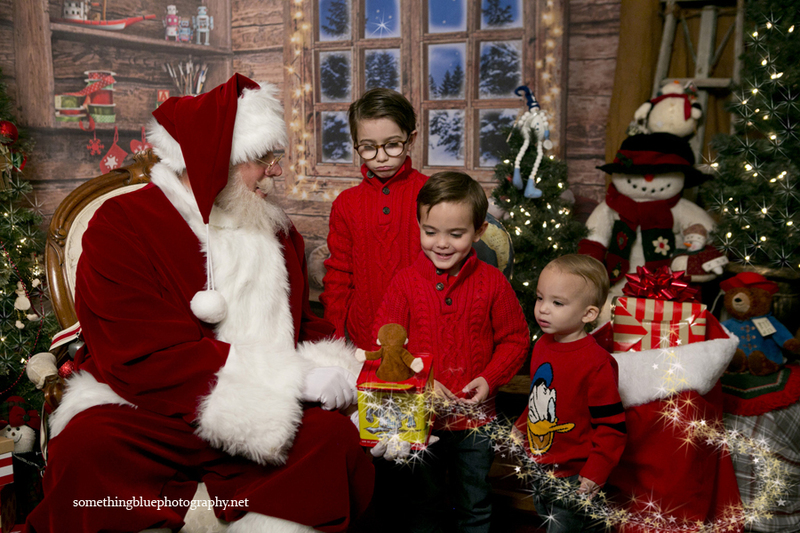 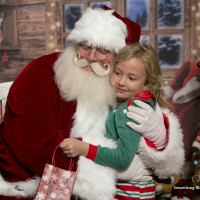 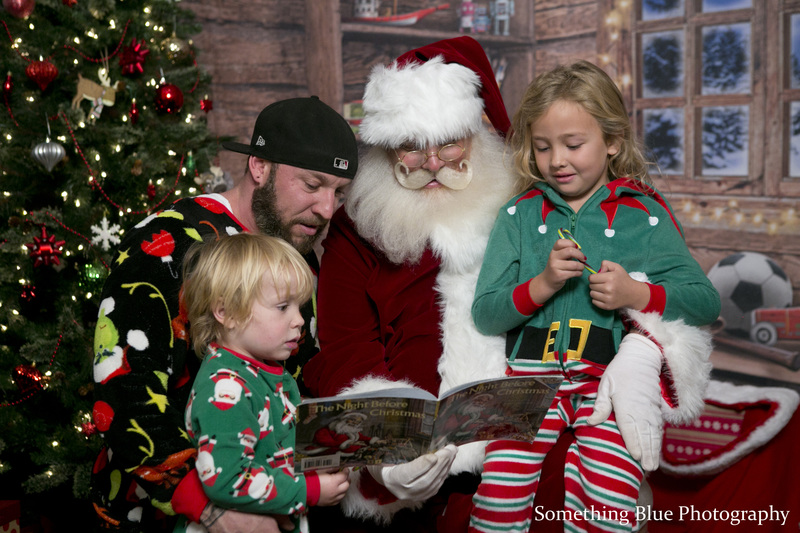 The time is now…….Santa is in Tucson for 2 more days. 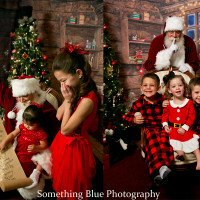 He will be at his workshop in downtown Tucson on the 9th and 15th. 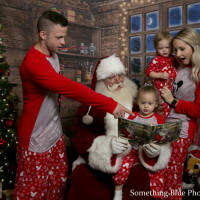 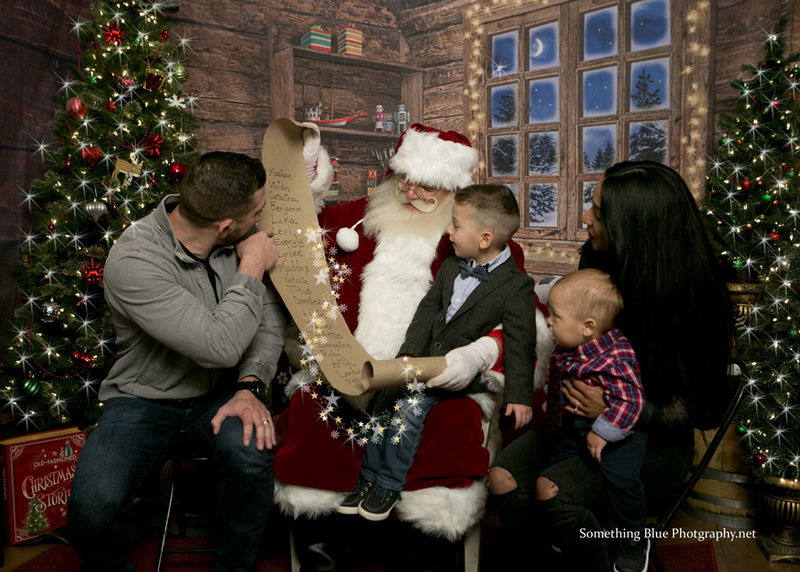 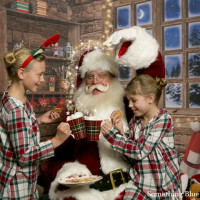 Follow this link to find pricing and send your information to Santa’s elves: Santa Experience. 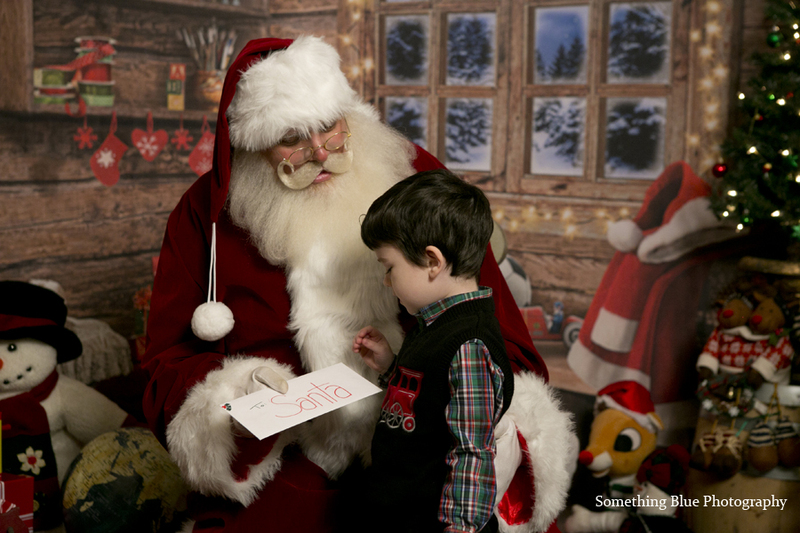 Then Find our Santa Experience FB Page to keep posted of events happening each year. 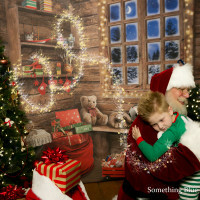 FB Santa Experience. 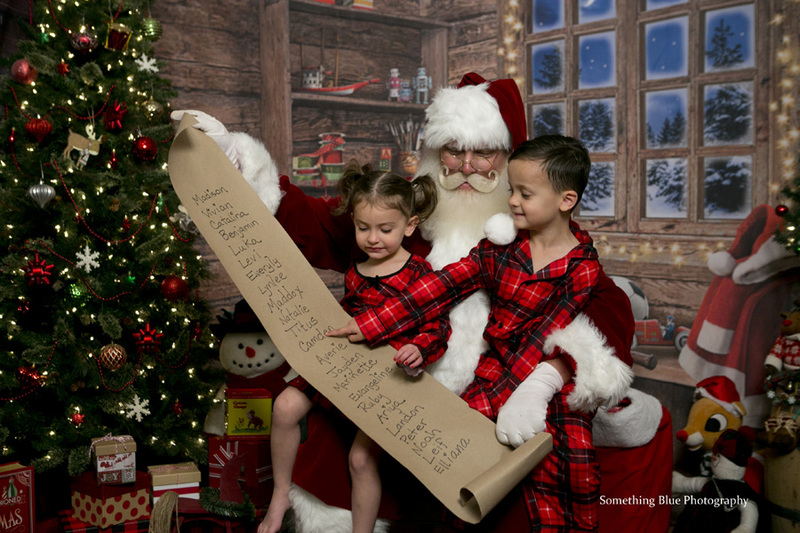 Christmas is an exciting time for children. 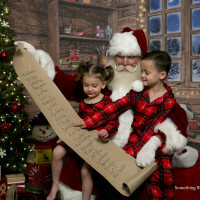 Their time spent with Santa in Tucson will be magical. 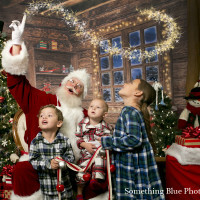 We must help keep the love of Christmas and the childhood dream alive. 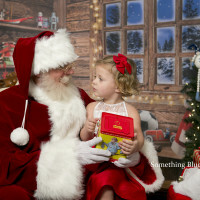 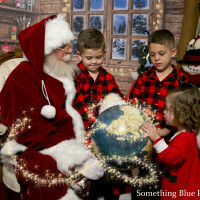 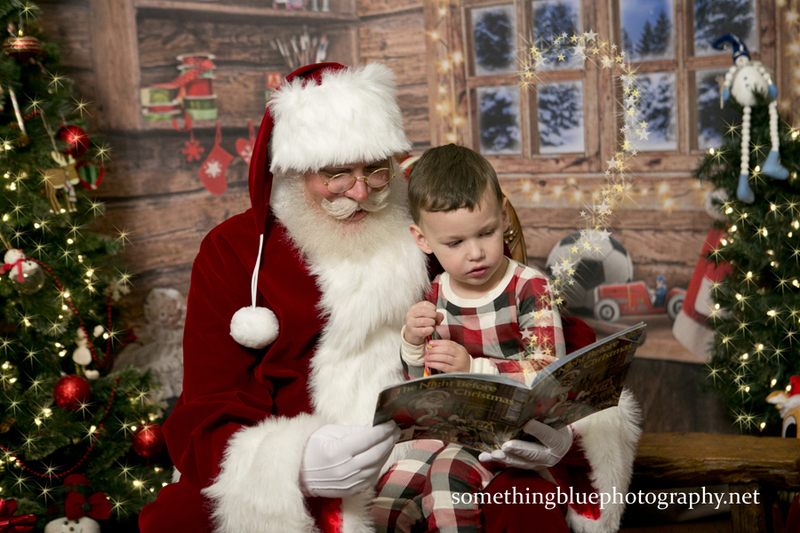 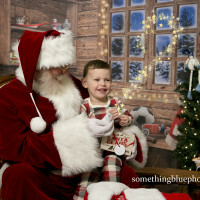 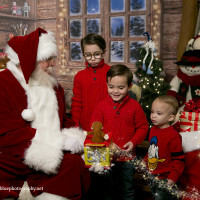 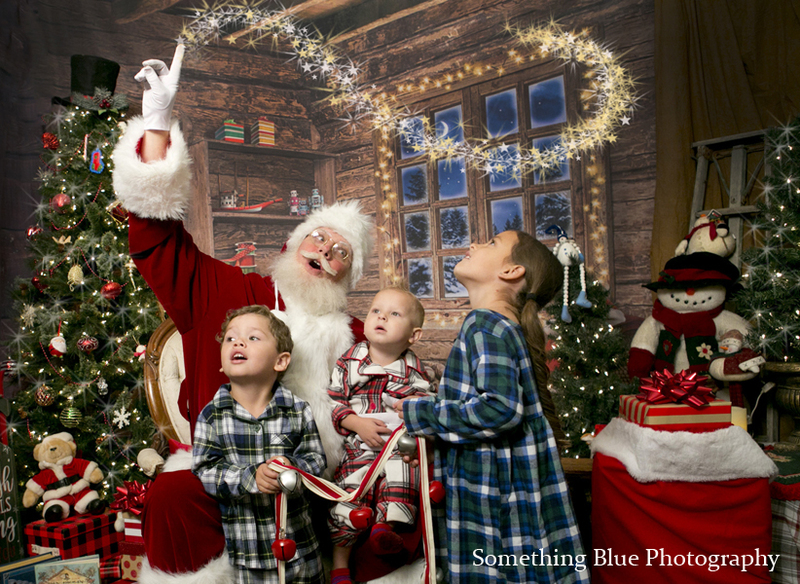 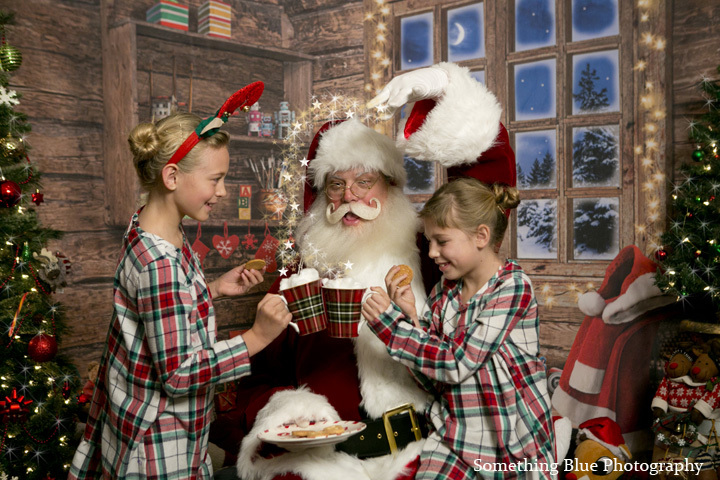 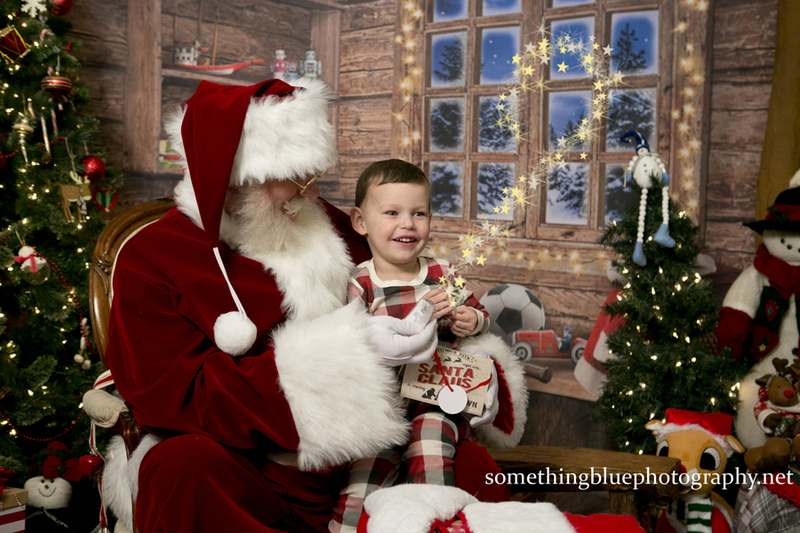 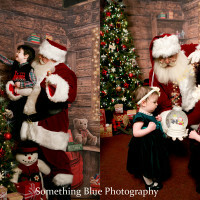 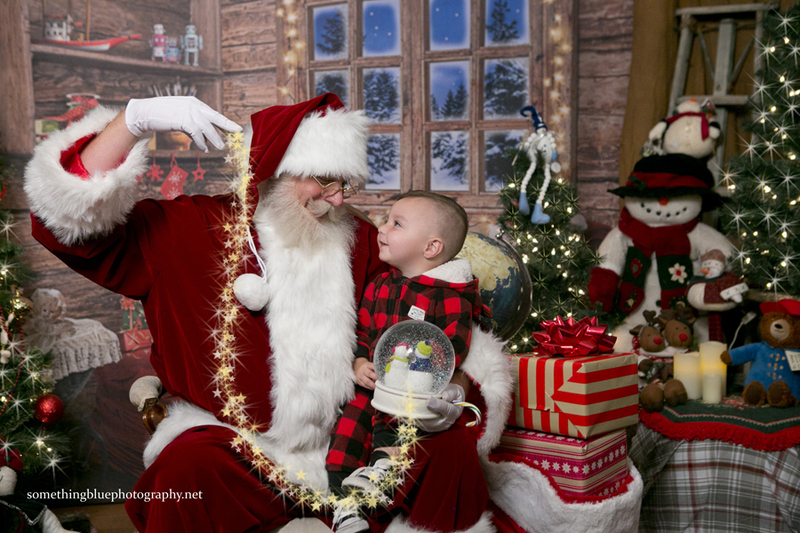 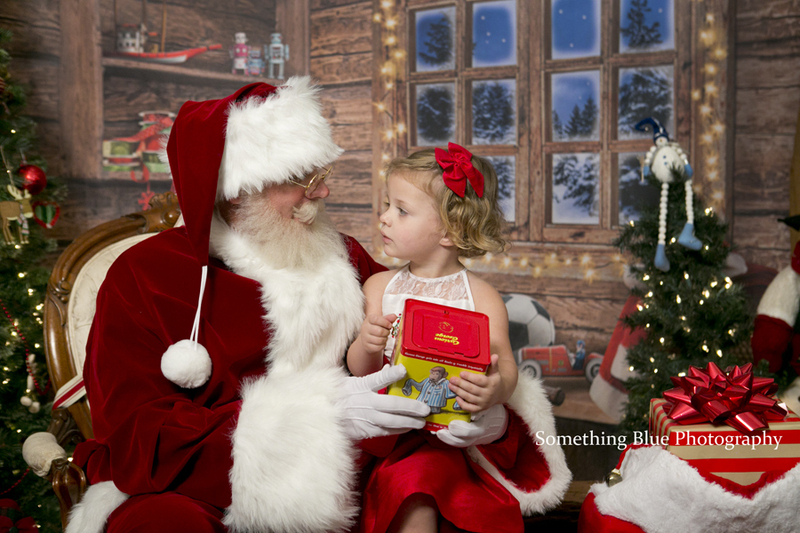 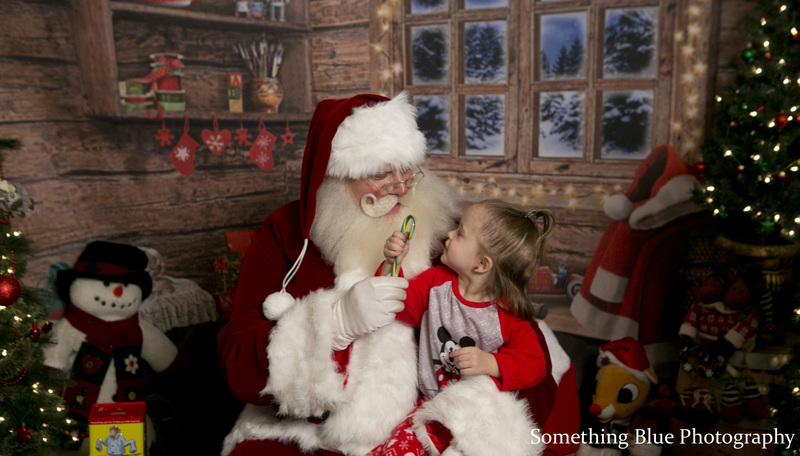 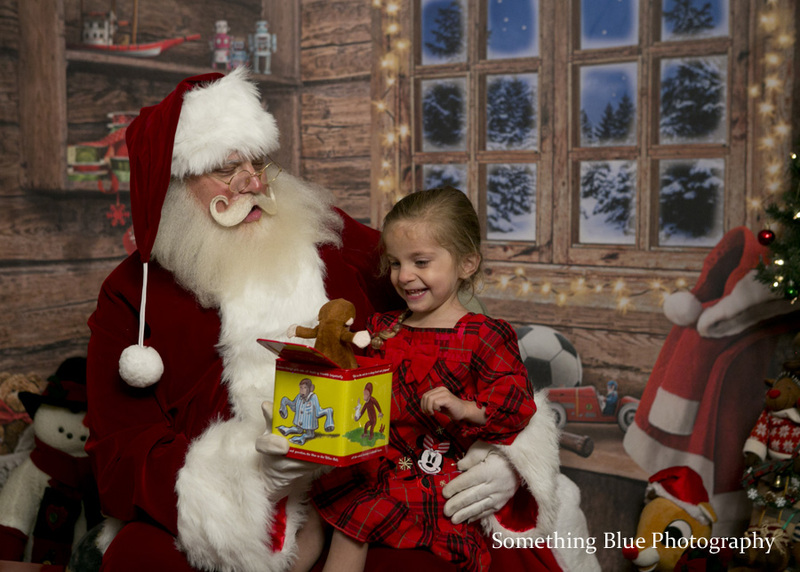 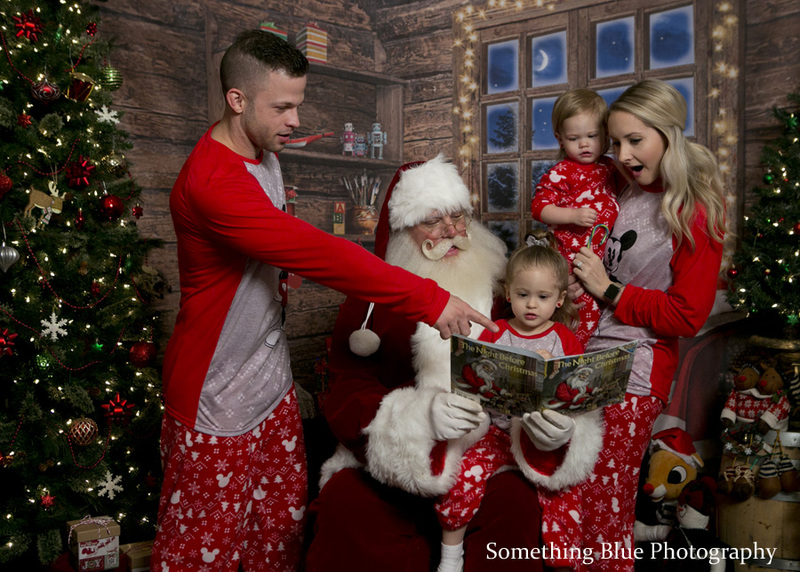 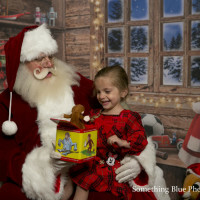 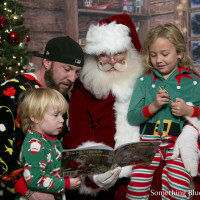 Something Blue will photograph the interaction between the children and Santa Clause. 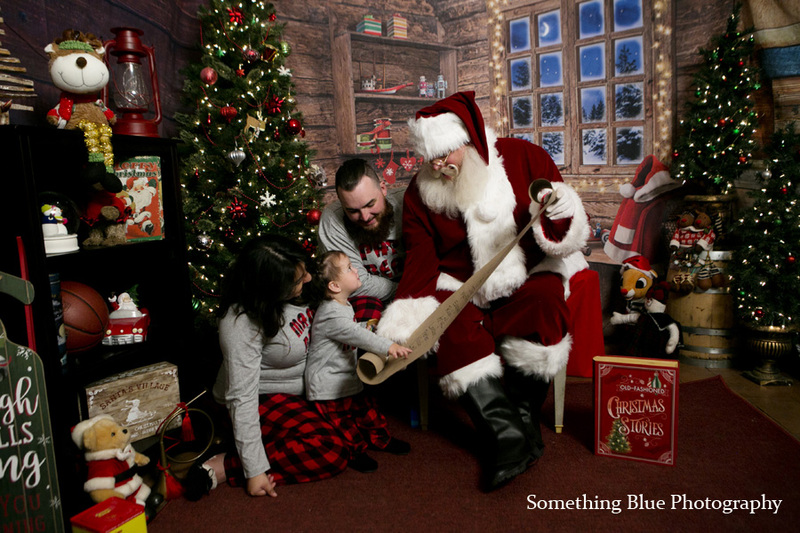 This is not a posed photo session. 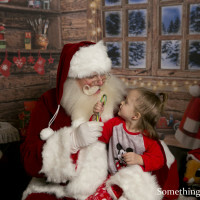 It is real life interaction. 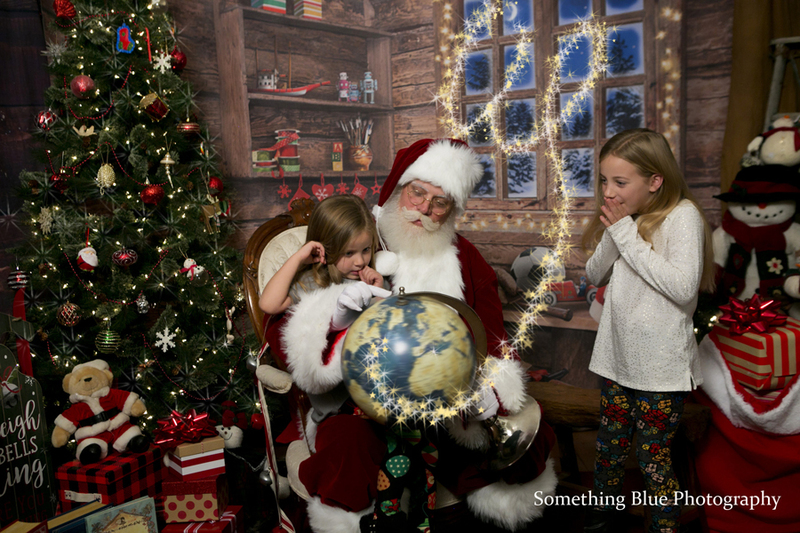 It can be a family affair or they can visit alone. 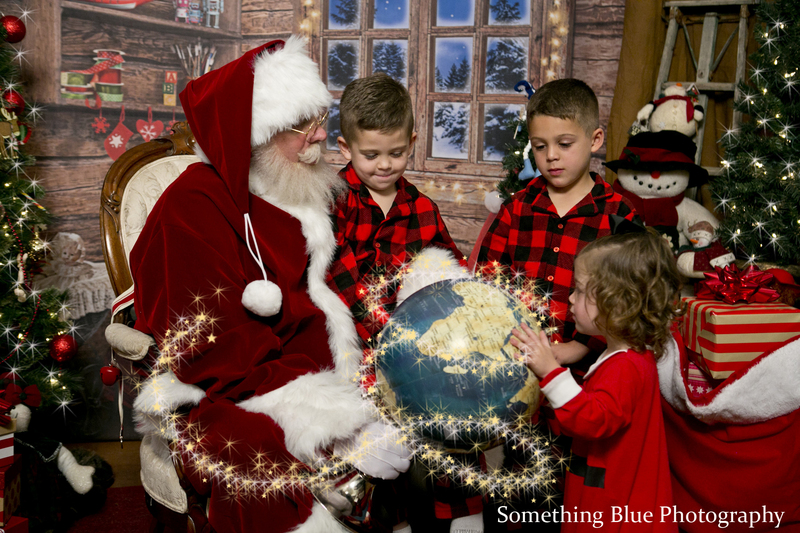 Santa in Tucson and the children get to look at the earth’s globe to see where he travels and lives, hang a candy cane on the tree, listen for reindeer on the roof, read a book and more. 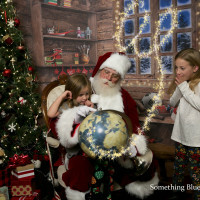 This is a safe and quite place for them to interact with Santa one on one. 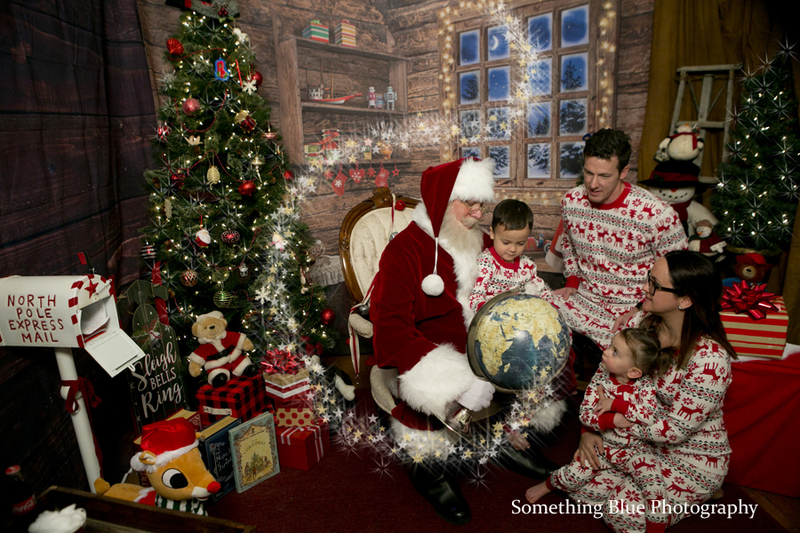 Imagine, NO waiting in line, NO spectators, NO rushing, NO 1 minute time with the man in red. 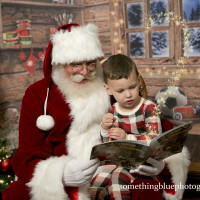 Imagine receiving a small gift from Santa and reading a book with him. 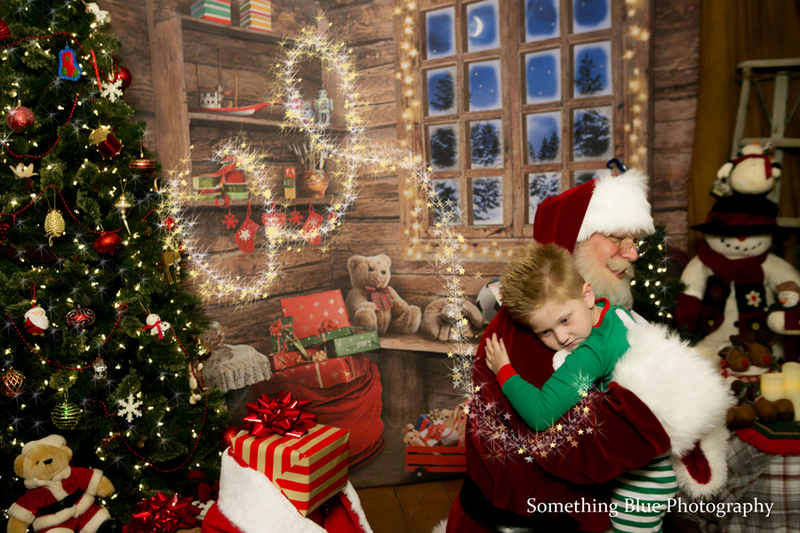 Imagine hearing the reindeer landing on the roof. 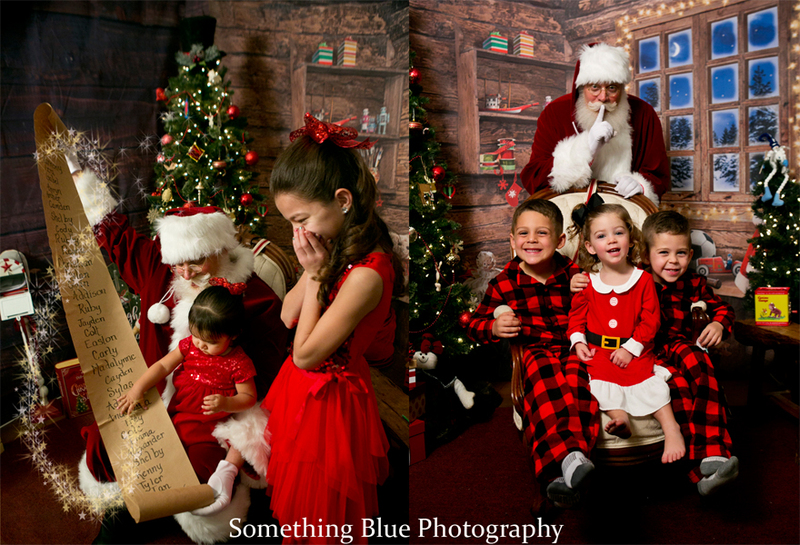 Imagine your childs laughter and the heirloom of photos that you will cherish for all time. 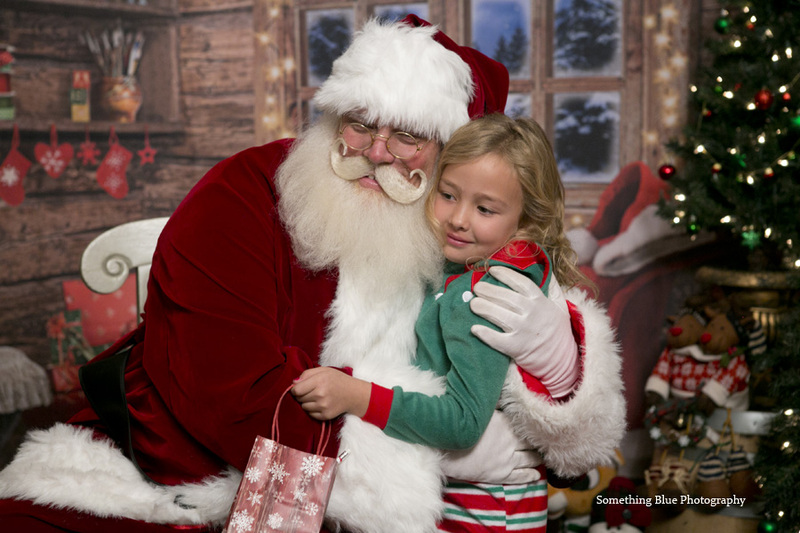 Join us this year at the Best Santa Experience in Tucson.